We love long, quiet mornings in the Ladd house. We love them so much that we get up before 5am every morning to fill our coffee cups, read our Bibles and soak up morning sounds before the rest of the world wakes up. It makes the whole day different. We want to instill that value in Lifa, so we stocked his room with storybook Bibles, devotions, journals, and our personal favorite, The Power of the Praying Kid by Stormie Omartian. On weekends, he stays in his room for the first 30 minutes of the morning to pray, read, draw or write. We spend many car rides and dinnertimes talking about personal prayer times. Lifa is developing his own expectant, enthusiastic faith as he learns about ours. He waved his journal in my face. Each question had its own line and color. God would answer Lifa’s question, and Lifa would write down the answer on the appropriate line. Obviously, God might not answer them all on the same day, so there was a space for each one for whenever God was ready. It’s about drawing the line. The line is clutch. I did my best, but I don’t think I played it very cool (i.e. I screamed, squeezed him and did a happy dance in the kitchen) as it sunk in that Lifa is just as invested as we are in our family’s call to church planting. We had just chosen the name of our church, and Lifa had already filled that in his journal with a checkmark next to it. (Get ready for the big announcement next month!) Now Lifa had his own answer from God he wanted to tell me about. 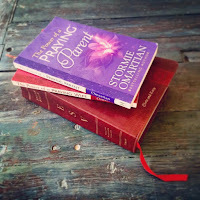 Later that week, I told Lifa I’d been praying for the type of friends he would choose while I read The Power of the Praying Parent (also by Stormie Omartian). Every morning, I drop him off for school in a city where he’s much more exposed to the ways of the world than ever before. 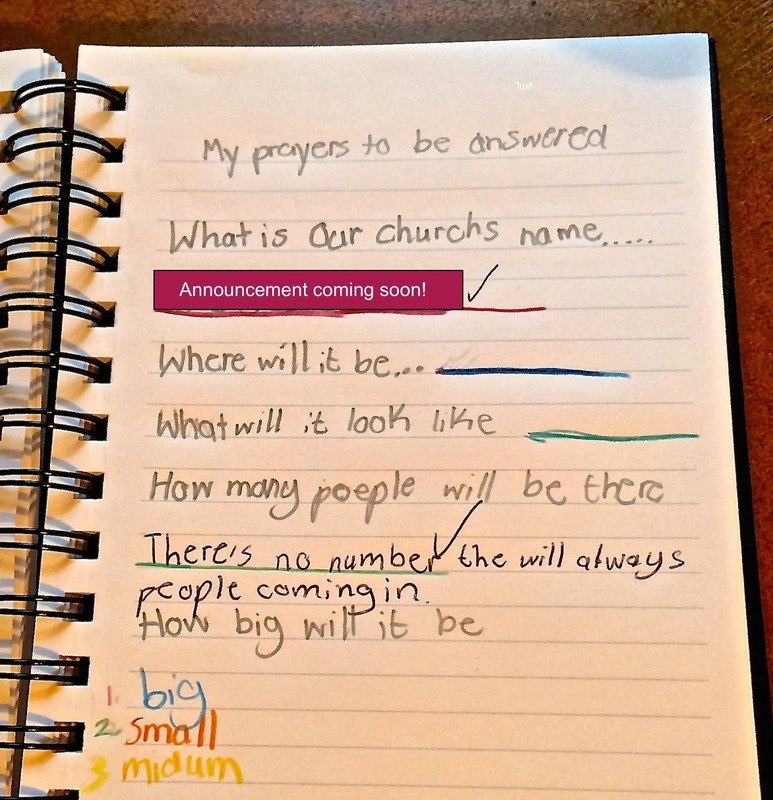 We pray for him, and we trust the Holy Spirit to give wisdom and discernment to a 9-year old who asks for it. We talk about Lifa’s play and interactions nightly at dinner and meet with his teacher regularly. We do everything we can to set him up for success and make space for God to parent him much better than we can. We started asking God to show Lifa who to make friends with at his new school during out bedtime prayers. Just like that, he hears the voice of God, sips his smoothie, adjusts his cape, and flies out of the room to find puppies. God has told our family to do a lot of crazy things. We don’t know how to do any of them on our own. Every day we see and hear stories of our city that makes us ask questions… Why? How? What do we do? We’re pulling out our brightest colors and drawing many lines. 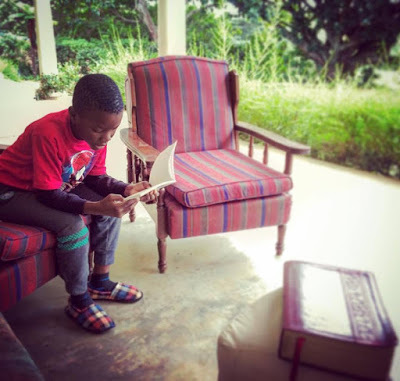 Raising Lifa without paperwork or promise has kept me continuously needing to hear answers from God because the answers don’t exist in this world. There have been days, weeks and seasons of unknowns that felt like they just might break me. But I’m not going to break. I’m going to draw a line. I’m going to pick a question, pick a color, and draw a line. God drew lines of colors across the sky a long time ago and told us He would take care of us. The answer to every question was painted over us by His hand, and, just in time, God will fill in the space we’ve given Him. He made the colors, and He is the answer. We just have to ask the questions, and draw the lines. 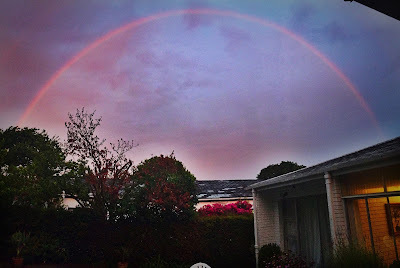 A dinnertime rainbow over our new street. Today, I’m overwhelmingly grateful for a life full of color and lines. I never want to live a life that doesn’t require the voice of God because I like to keep Him close.